(Jakarta, 06/15) Losing someone we love because of death leaves a trench of sorrow, and what remain are the living memories that never die. 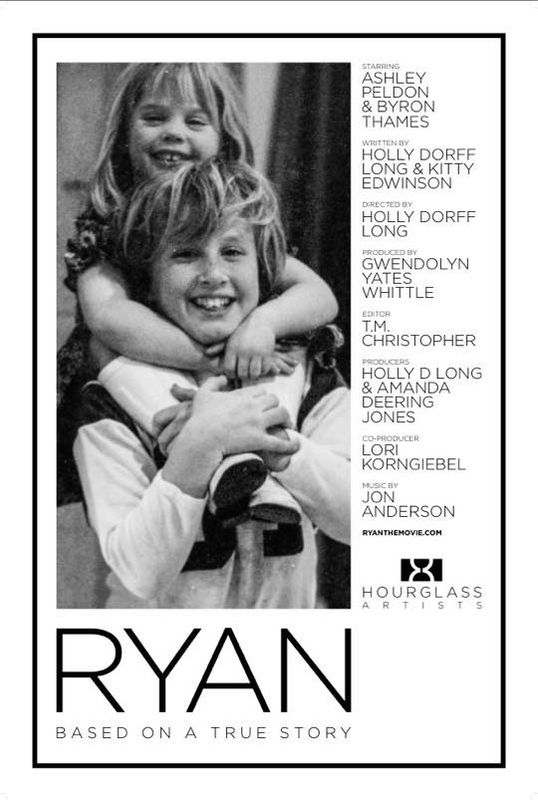 The overall winner film in the International Film Festival for Family, Public Service, Against Drug Abuse & Trafficking (IFFADAT), Ryan directed by Holly Dorff Long from the United States, portrays a sister’s love for his belated brother. The film, which was screened at the Cannes Short Corner May 2015, spans the innocence of a childhood growing up high in the Los Angeles hills until the tragic incident in relates to drug addiction took place. IFFADAT’s mission is to raise local and international awareness towards issues relating to family, public service, drug abuse and trafficking, and to help the United Nation promote its humanitarian goals. The Awards Day of the festival is held in the grand Auditorium of the Ministry of Youth and Sports, and inaugurated by the Indonesian Minister of Youth and Sports himself. The gala ceremony is attended by more than 50 international filmmakers from all over the world.